The financial services industry in Ghana was for a long time dominated by a Western brand of banking practices and procedures which could not meet the needs of SMEs as a result of the cumbersome processes which often run counter to the cultural practises of many Ghanaians. This story however changed, when in 1997, through the rare partnership of two friends, the financial services landscape in Ghana experienced a seismic change. 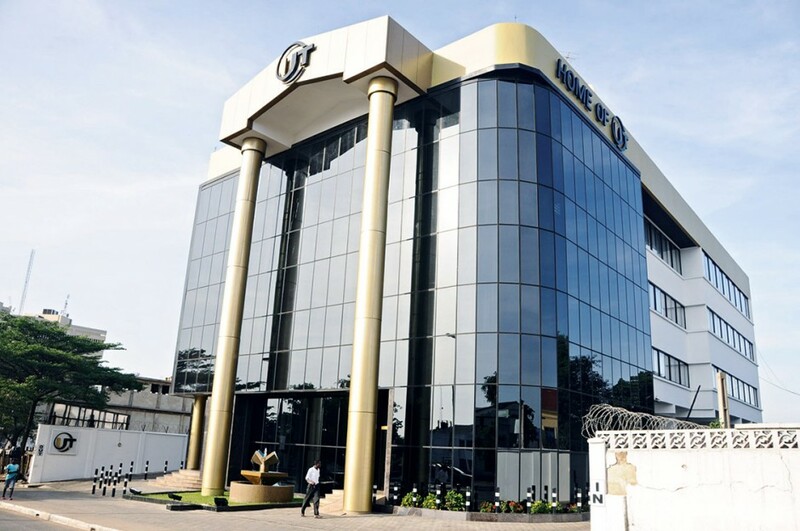 From a tiny two-room office operating in a veritable slum area a mere twelve years ago, UT is now ranked as Ghana’s fifth largest business and is a national icon.